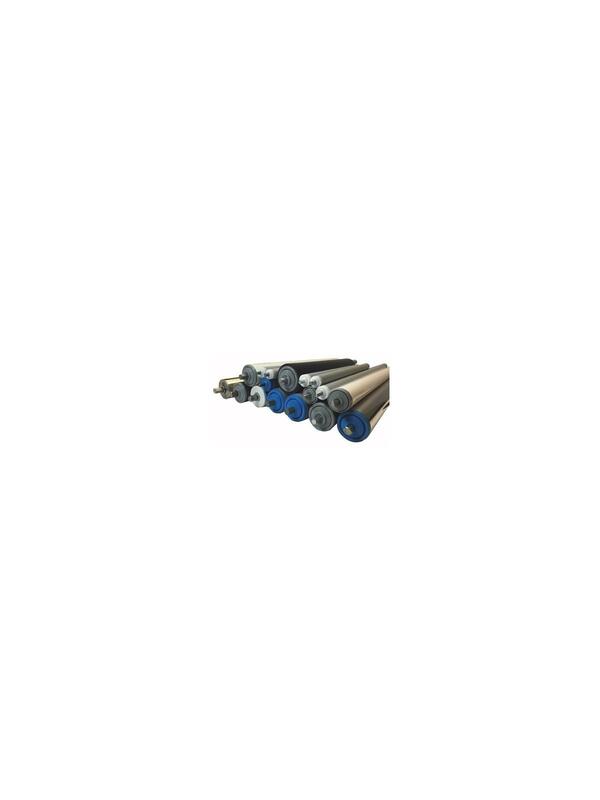 Conveyor Rollers | Fredon Handling, Inc. Corrosion resistant and cost effective. 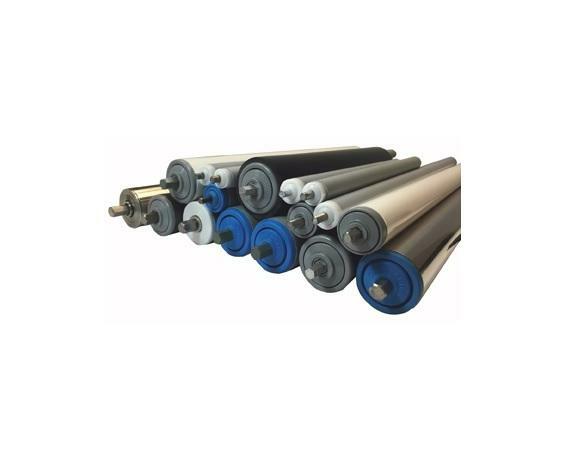 Great for corrosion resistant and wash down applications, PVC conveyor rollers are a cost effective alternative. Choose from a variety of bearing capacities and roller diameters for your specific application. 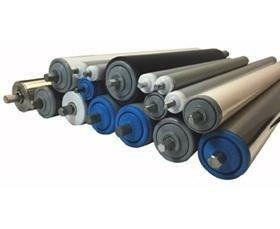 Stainless steel rollers with all stainless steel bearings are perfect for heavier applications. FOB Shipping Point.